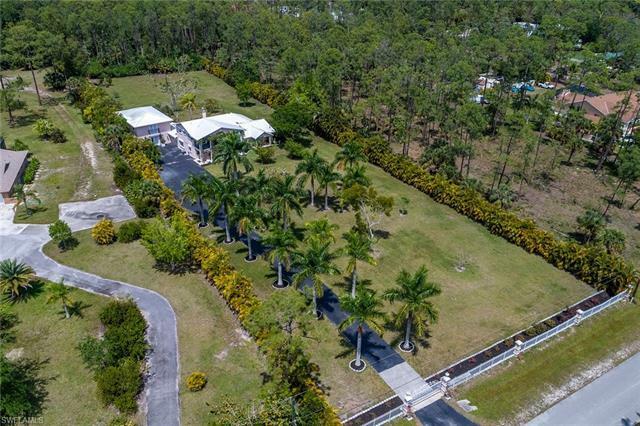 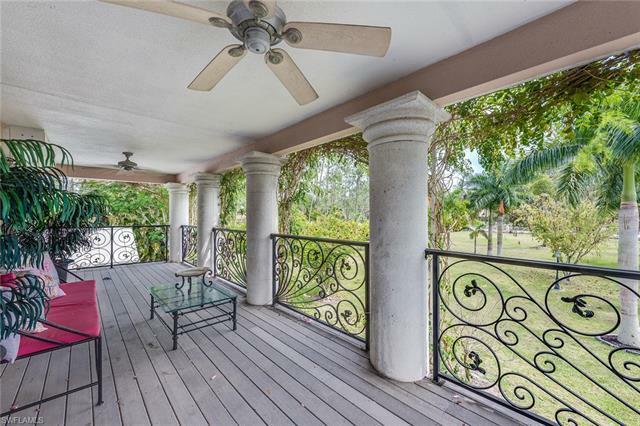 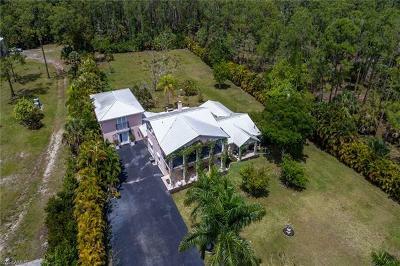 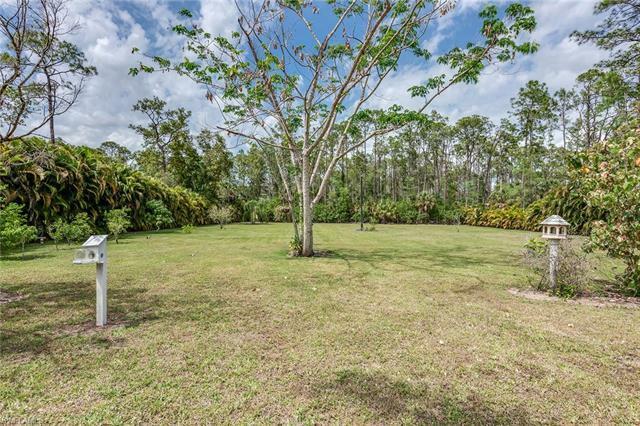 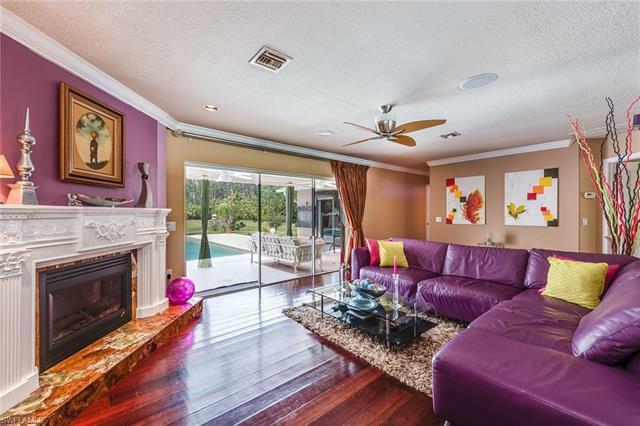 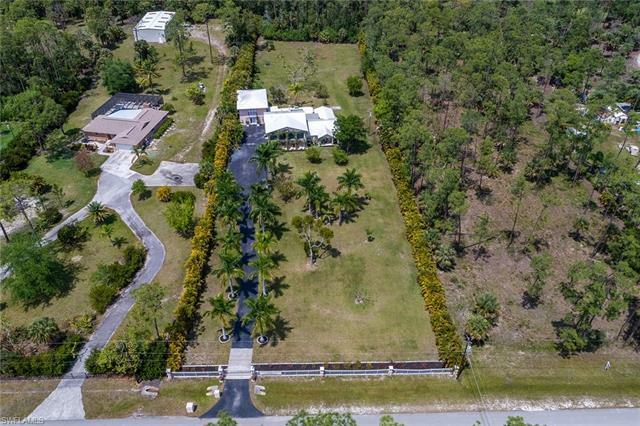 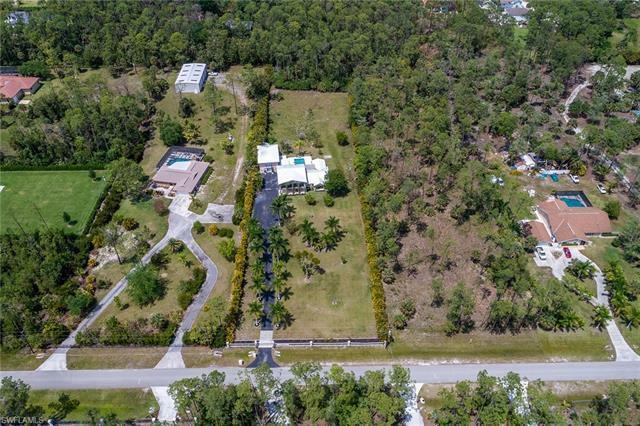 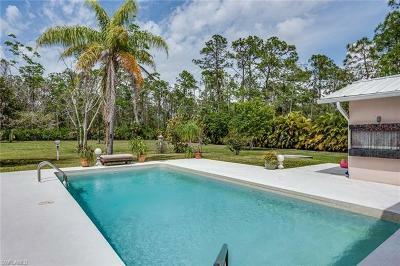 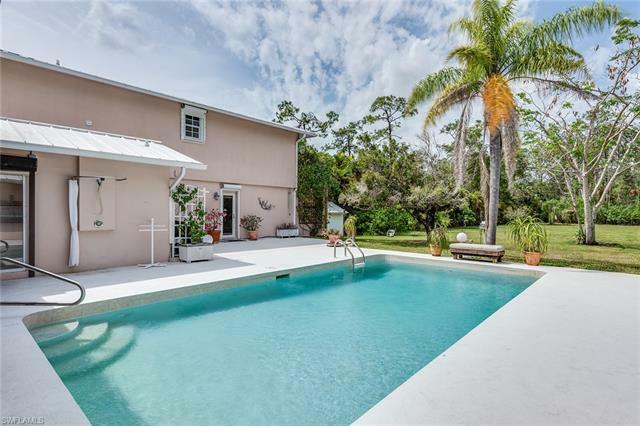 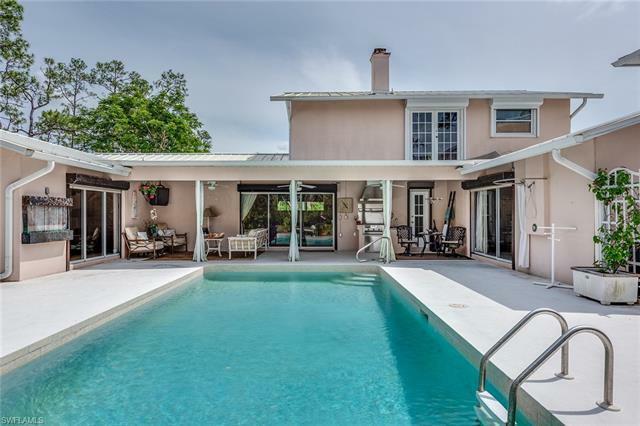 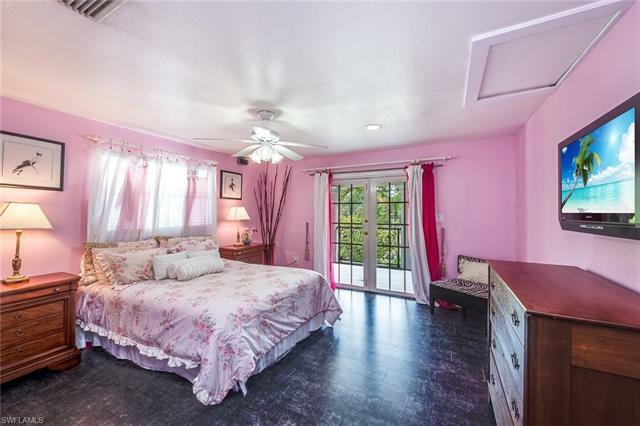 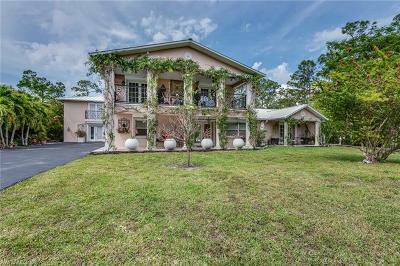 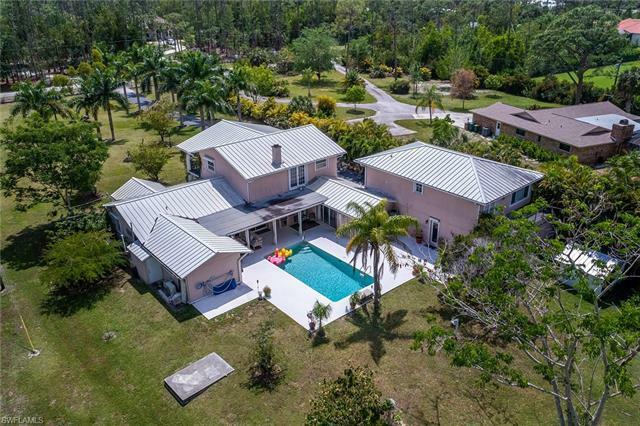 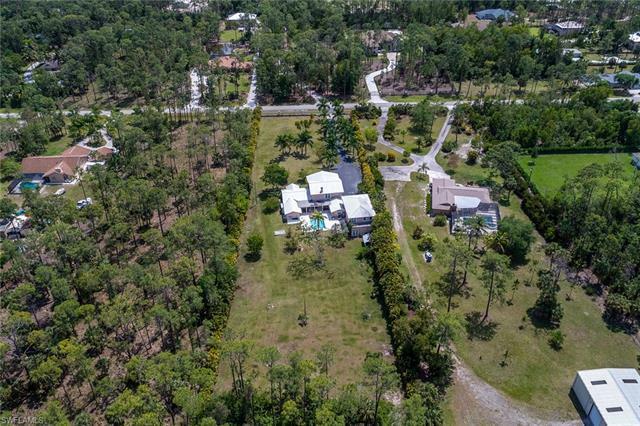 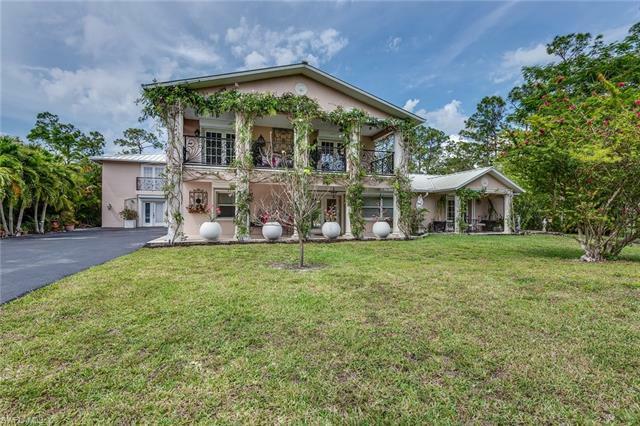 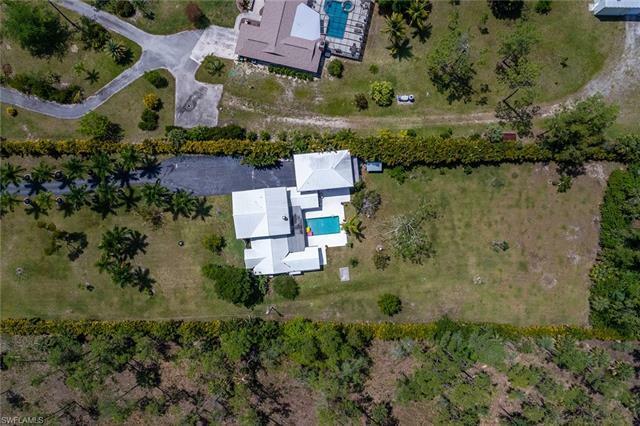 This one of a kind two story home in Oakes Estates has over 6, 300 SF, over two acres of fenced-in land, two guest houses with full kitchen, six bedrooms and five baths. 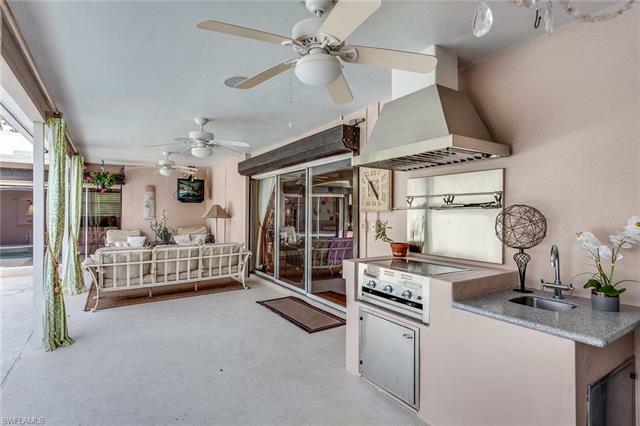 The large swimming pool and deck feature an outdoor kitchen and ample space. 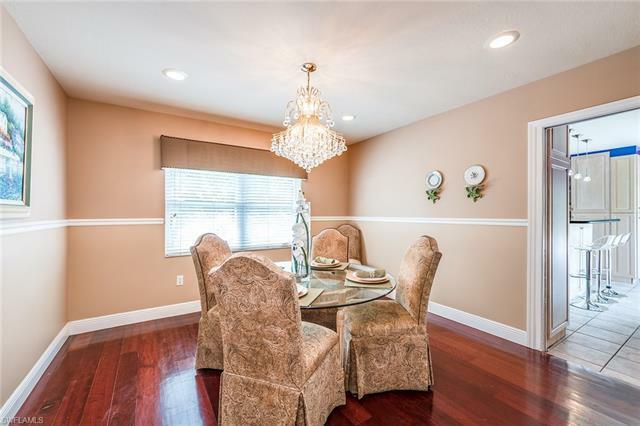 Furnishings for the home are negotiable. 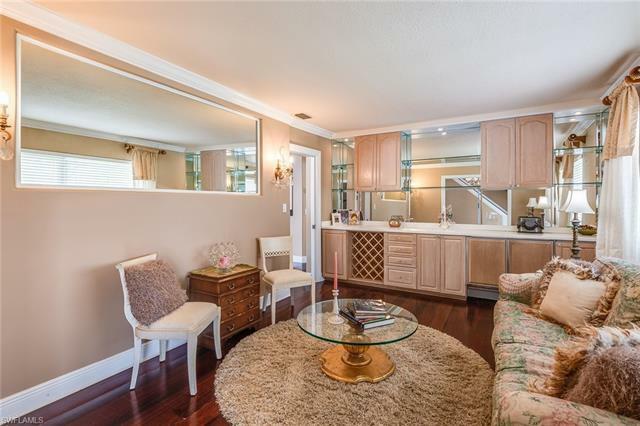 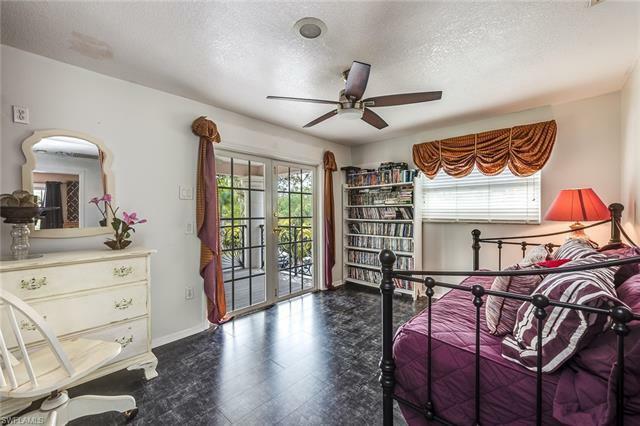 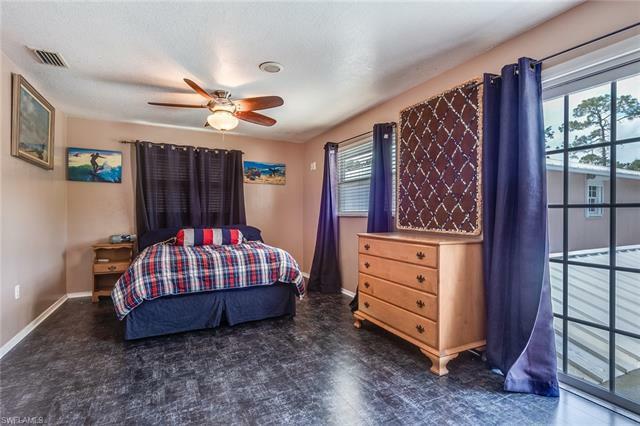 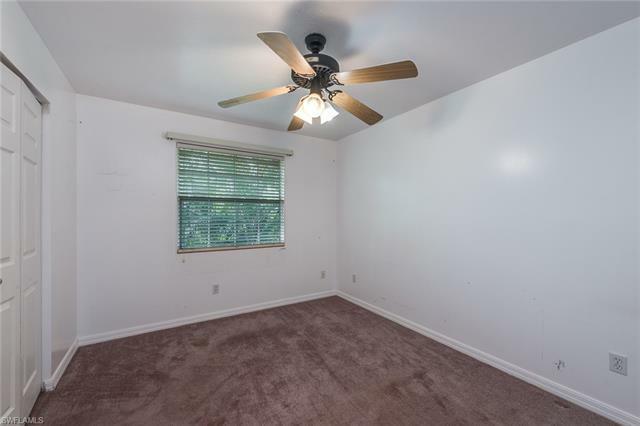 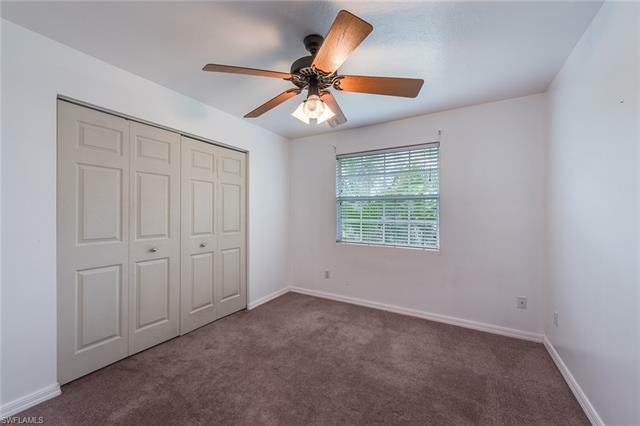 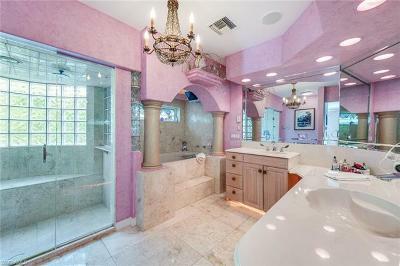 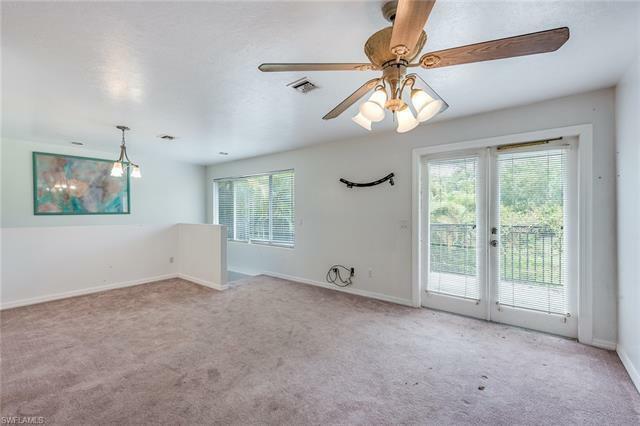 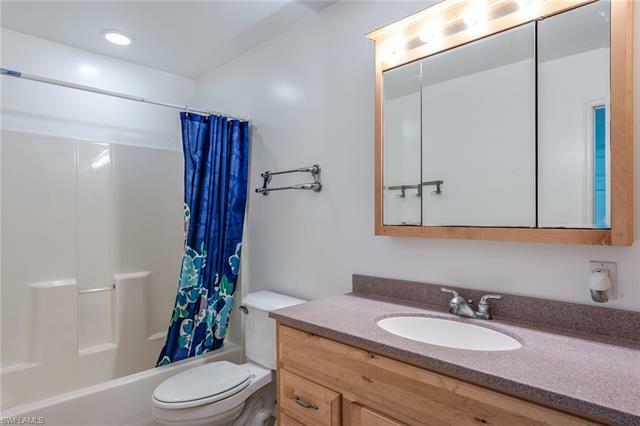 Upgrades include exotic wood flooring with tile inlay, crown molding, two fireplaces, whole house generator, wet bar with Sub-Zero under counter fridge & freezer. 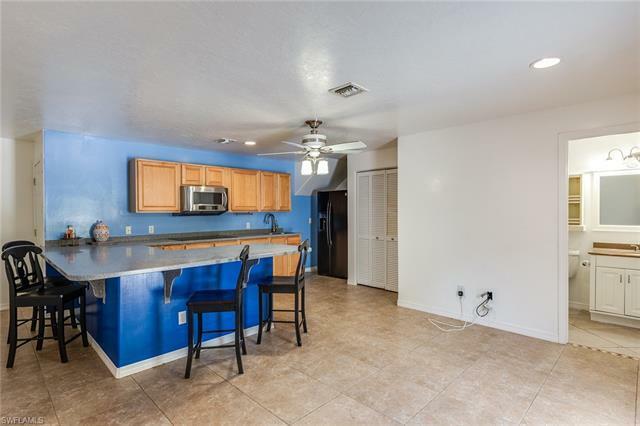 The kitchen boasts light cabinetry, an island with breakfast bar, custom countertops, tile backsplash, and stainless steel appliances. 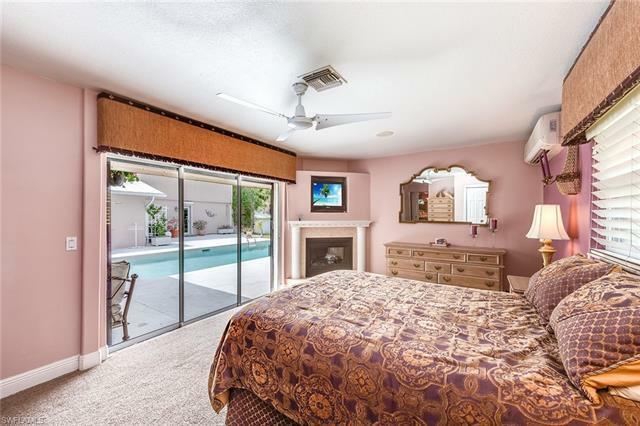 The master retreat includes a fireplace, access to the outdoor lanai and the en-suite boasts a large walk-in shower with glass block and tile, as well as a large soaking tub. 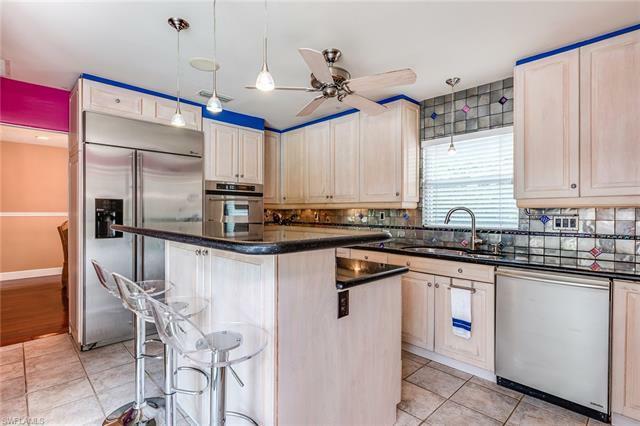 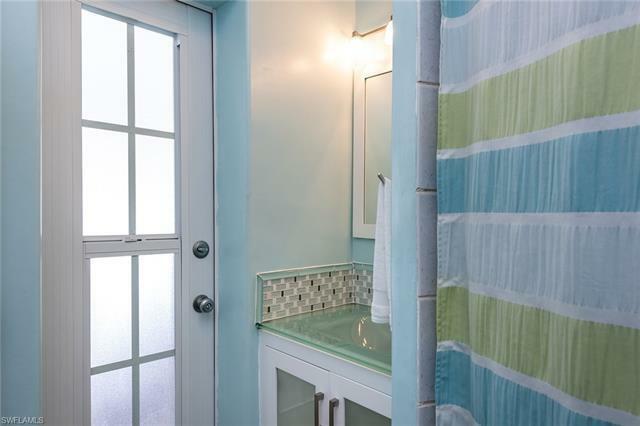 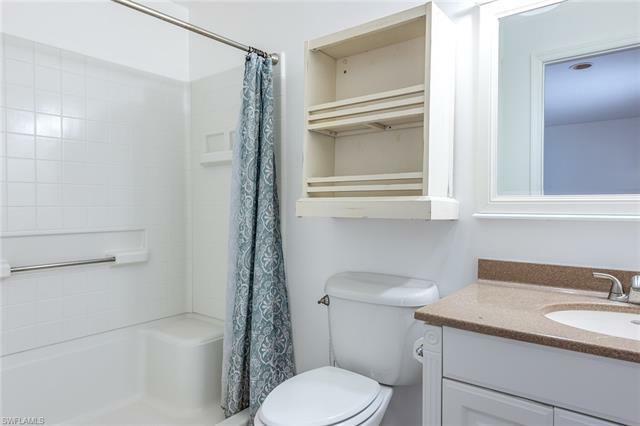 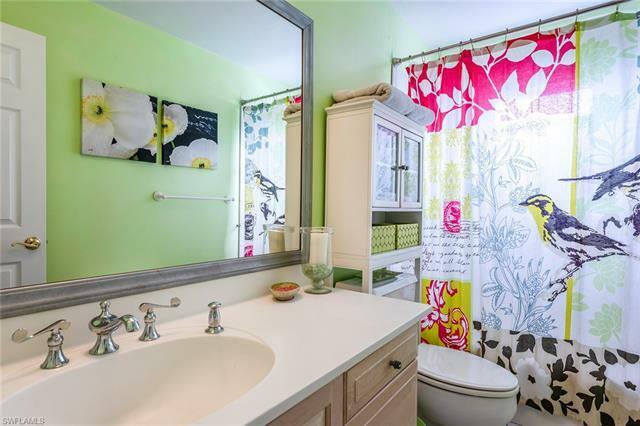 Dual sinks, large tile flooring are just some of the upgrades found in this retreat. 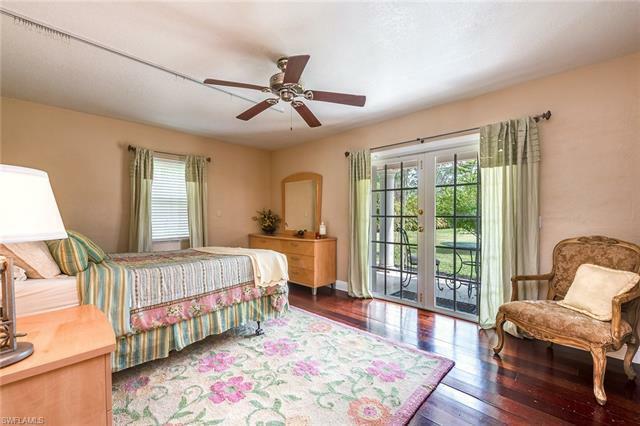 There are five guest bedrooms and an amazing second-floor balcony. 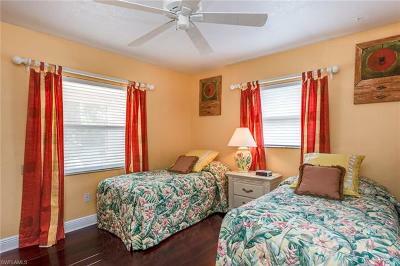 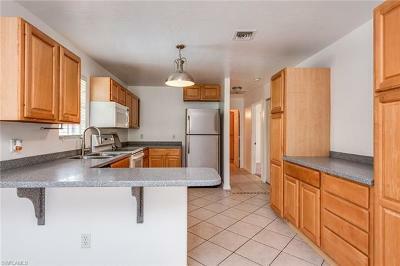 Terrific investment and rental opportunity. 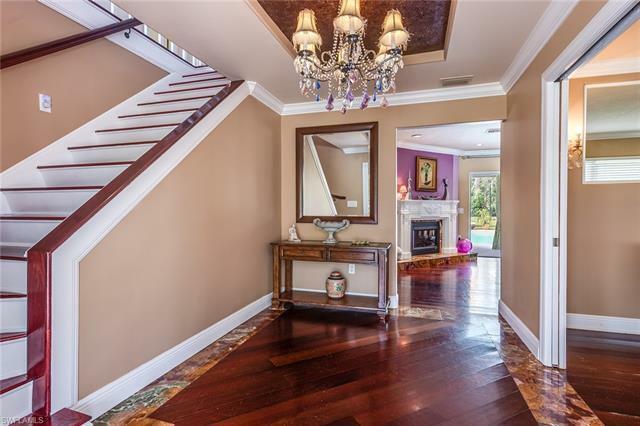 This is a must see home.